Is there a better alternative to Civilization: Beyond Earth? 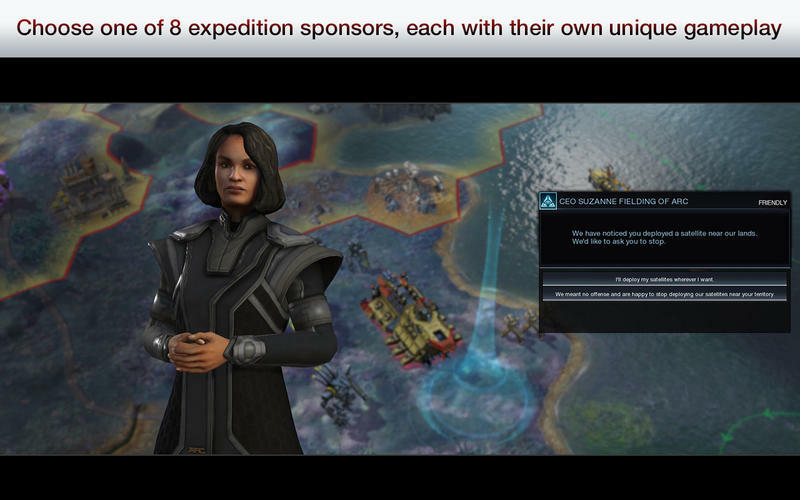 Is Civilization: Beyond Earth really the best app in Adventure category? 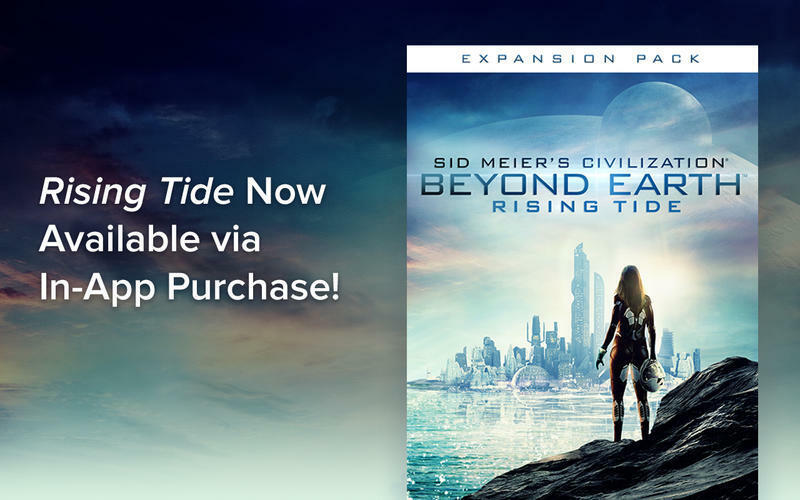 Will Civilization: Beyond Earth work good on macOS 10.13.4? 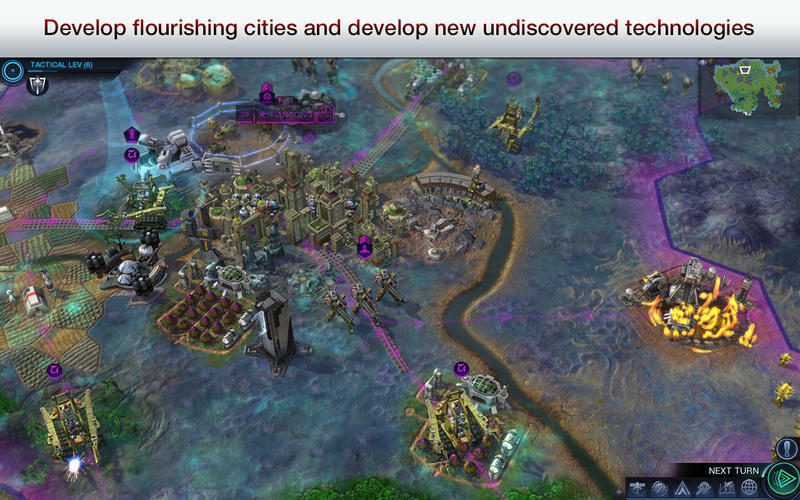 Civilization: Beyond Earth is a new science-fiction-themed entry into the award-winning Civilization series. Set in the future, global events have destabilized the world leading to a collapse of modern society, a new world order and an uncertain future for humanity. As the human race struggles to recover, the re-developed nations focus their resources on deep space travel to chart a new beginning for mankind. 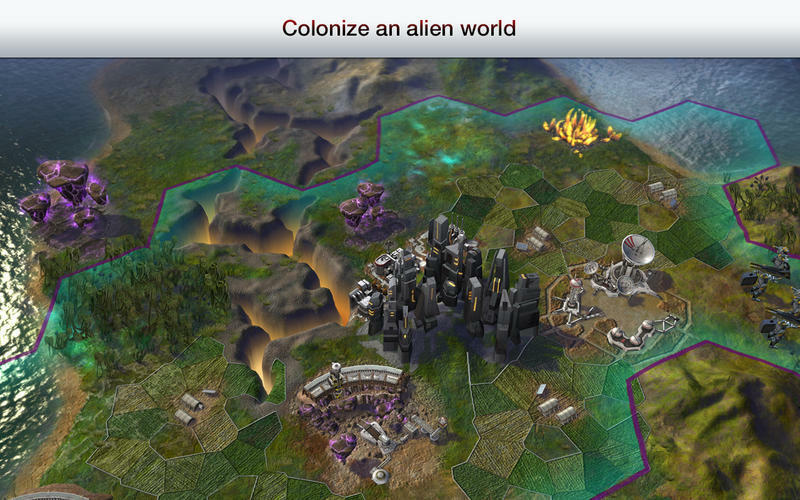 Civilization: Beyond Earth needs a review. Be the first to review this app and get the discussion started! 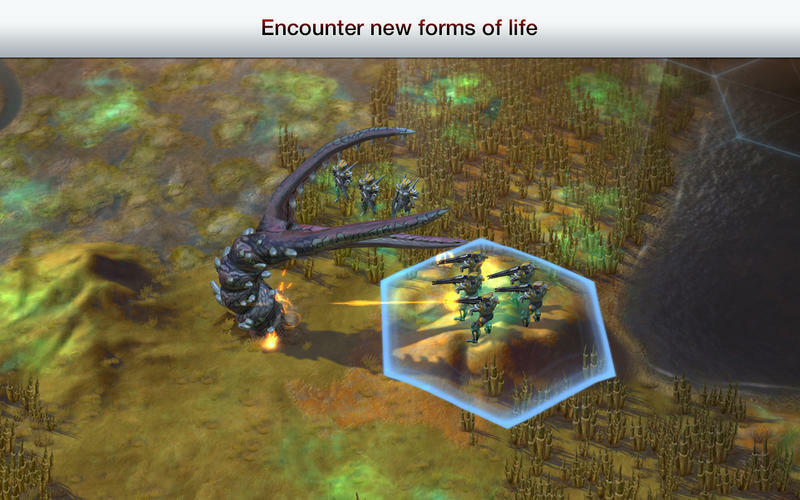 Civilization: Beyond Earth needs a rating. Be the first to rate this app and get the discussion started!